There are countless reasons why you might be craving a drink. Perhaps you need an energy boost to prep you for your long day ahead. Your delicious meal feels incomplete without something to accompany it with. Or maybe you’re simply thirsty and plain ol’ water just doesn’t seem to cut it. Whatever the reason, get your desired beverage easily and quench your thirst with GrabFood’s drink delivery service! Explore the wide range of exciting beverages that GrabFood has to offer that’ll have you wanting to try something new every day. What better way is there to start your day than with a robust cup of aromatic coffee? Just the thing you need to revitalise you, feel your lethargy melt away as you take a sip of some hot coffee that is freshly made upon order. All-nighter fatigue is now a thing of the past! If you are feeling a little sleepy midway into your work, a cuppa will definitely perk you up and power you through the rest of your day. GrabFood’s coffee delivery service saves you the trouble of queuing and conveniently delivers your cup of Joe without compromising its quality. Take your pick from well-known classics, including the Americano, cappuccino, espresso, latte, mocha, plus many more and savour the rich flavours while recharging your batteries at the same time. While coffee is timeless, there are other popular beverages in Singapore that have gained avid local fans. Snaking long queues for bubble tea can attest to Singaporeans’ love for the addictive drink with the chewy pearls. Add on the fact that you are able to choose from a diverse menu of bubble tea options and come up with various permutations of a single drink (Your choice of sugar level? Any additional toppings?) and you have a winner! 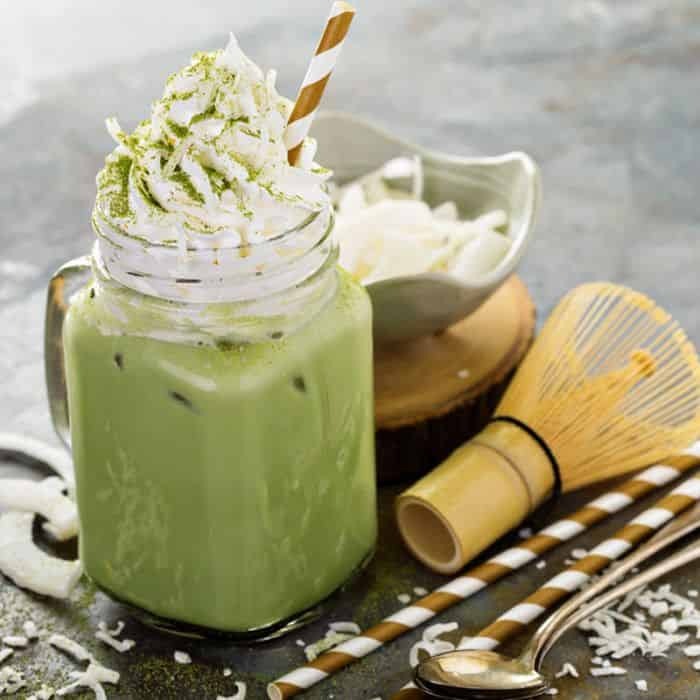 Matcha is a perennial favourite among locals for its unique, full-bodied flavour and it is so versatile that you can find it in a variety of delightful beverages, from regular tea to a milky latte. Filled with antioxidants, the humble ingredient is also full of health benefits. That’s killing two birds with one stone! As more people become health conscious, they not only watch what they eat, but what they drink as well. 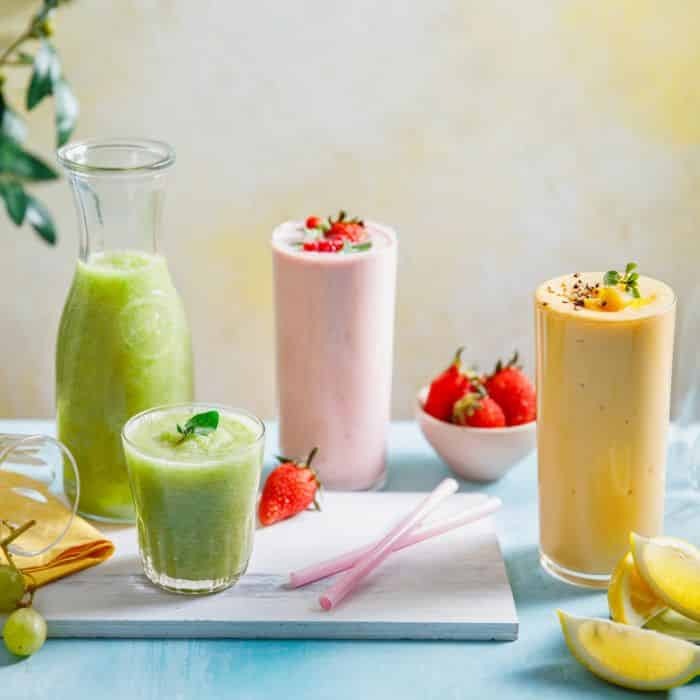 Chock full of nutrients, detox drinks such as cold-pressed juices not only help your body get rid of toxins, they boost your body’s immunity and health as well. Be it a coffee delivery or a bubble tea delivery, find all kinds of energising and thirst-quenching beverages available for order on GrabFood’s food delivery app! Let’s cheers to that! Jewel Coffee: Coffee lovers can have the pick of their favourite cuppa right here! From a shot of espresso for your daily dose of caffeine to an iced latte for an invigorating pick-me-up, the café serves an assortment of quality coffee you wouldn’t want to miss. 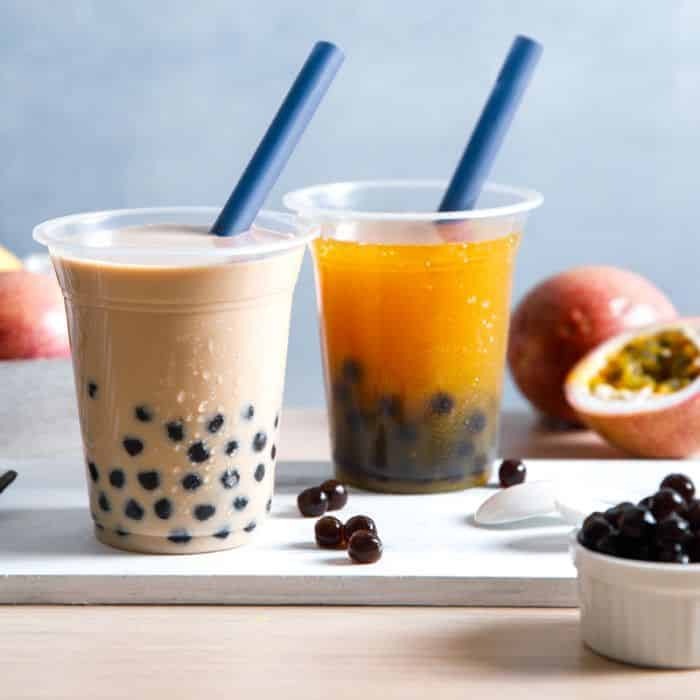 Tea Tree Cafe: Get your bubble tea fix as you are presented with a mind-boggling selection of drinks that ranges from the signature Milk Tea to fruity options such as the Lychee Green Tea. Customize your order with your choice of drink size, sugar level and an array of toppings such as Aiyu Jelly and White Pearls for a bubble tea that is prepared to your preference! Ega Juice Clinic: If you’re looking for a healthier beverage that provides your body with much-needed nourishment, Ega Juice Clinic is your answer! Select from a variety of cold-pressed juices that promise to cleanse your body and replenish it with nutrients. Great options to try to include Cleanse, a blend of lemon, honey, ginger and other wholesome ingredients that promote weight loss and skin health. Refreshing, yummy and healthy, what more do you want in a drink? With GrabFood’s delivery app, it’s so convenient to order any drink you fancy!